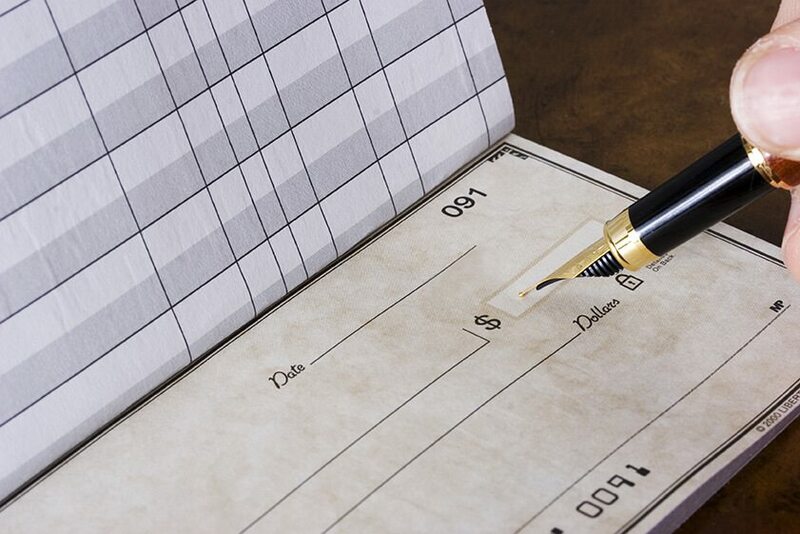 In life, you need to be willing to write the check. A simple statement, which is very loaded. Nothing is free, and the term you get what you pay for rings true. In my younger years as a doctor running my own practice, I was very hesitant about investing in new equipment or technologies, I was happy being a chiropractor in my own clinic. As the years progressed, many opportunities and equipment passed me by, things which I know now would have enhanced my practice and increased the size of it. Seeing price tags put me off, and I didn’t grow, and neither did my practice. In the past 6 or 7 years, my attitude has been changed. I had the pleasure of meeting many new doctors from across the nation, I was able to see how they did things, how they improved and grew their practices and become very successful. Indeed, those who were the most successful tended to be the ones who took the time and effort to invest in new technologies, equipment, and themselves. One person I got to know gave me an important piece of advice. You’ve got to be willing to write the check. Now I am the first to admit I am not proficient in many things. Cold laser was one of them. I had written the check and invested in the equipment, but I didn’t have a clue how to get the best out of it. Instructions that came with it helped only so much, and it was left to me to either push them in the cupboard, or write the check and invest time and money in learning how to use it effectively. Not just for myself and my practice, but also to help patients in my community. This is what led to the formation of my cold laser protocols that took a few years to develop and perfect. The check was written, and now I am reaping the rewards with not only my clinic expanding but my patients getting out of pain! We have a great practice here, and these protocols have helped it be even better. We are the go to place in our area for people to come and get out of pain. Writing the check has paid off! And this can happen to your practice too. The software is being developed to be packaged and made available to doctors across the country and the world. We have several doctors eager to use them, doctors in Seattle, Vegas, Manhattan, New Jersey, and Myrtle Beach all lined up to test the protocols and ensure everything is working smoothly before launching to the world. With our cold laser protocols, we not only want to make it available to you, we want to help you understand it, we want you to get up and running as quickly as possible so you can help your patients as quickly as possible. And then you will begin to grow and be more successful than you already are. To this end, we will also be helping you to market yourself as the pain go to person in your community. Our membership will give you access to the same marketing formulas and materials that have got the word out to our community. I learned that I had to be prepared to write the check, to invest in myself to learn and to invest in my practice to improve it. This can happen to you too. Consider where you are now, think about where you want to be in the future, and consider what you need to do to make that investment and to write that check. Want to watch the video accompanying this post? Check out our YouTube channel.